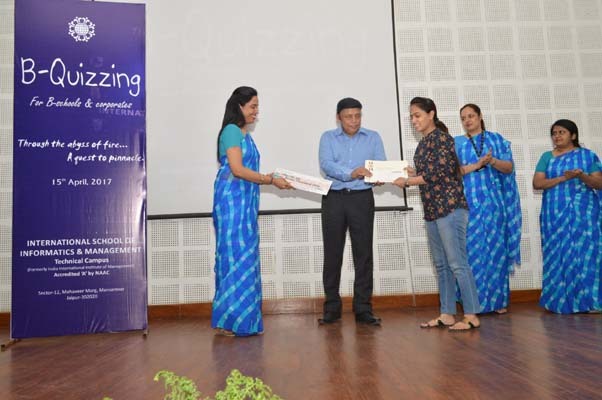 IIIM organized seventh annual National level B-Quizzing competition on April 15, 2017 for B-schools and Corporates. 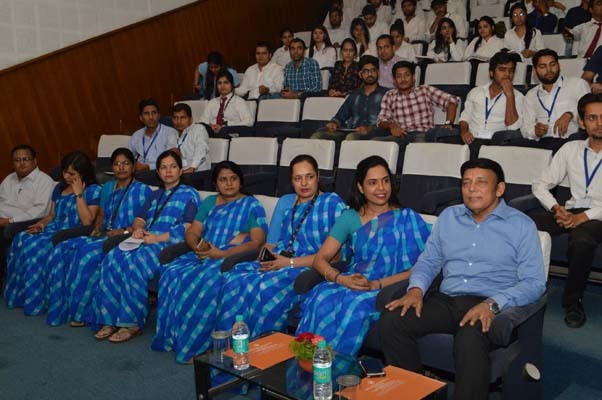 The competition witnessed participation from more than 35 teams pan India. 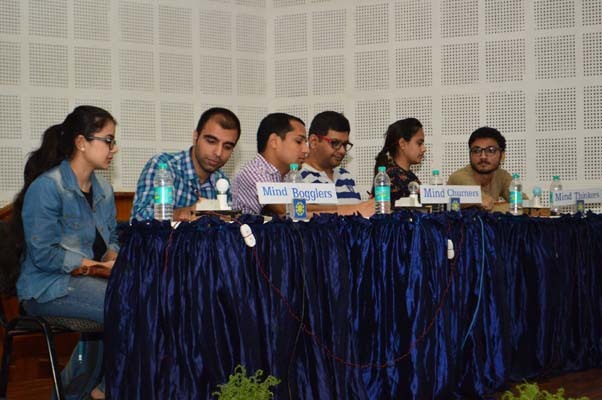 The event was divided in two rounds, preliminary round- ‘Litmus Test’ and final round comprising five sub rounds – Media Acumen, Crucigama, The Matrix, Quizohilic and Quick Flash. Litmus Test was conducted online where each team had to attempt 30 questions, with in a time frame of 15 minutes. After the Litmus Test, six teams were selected for on-stage finals. 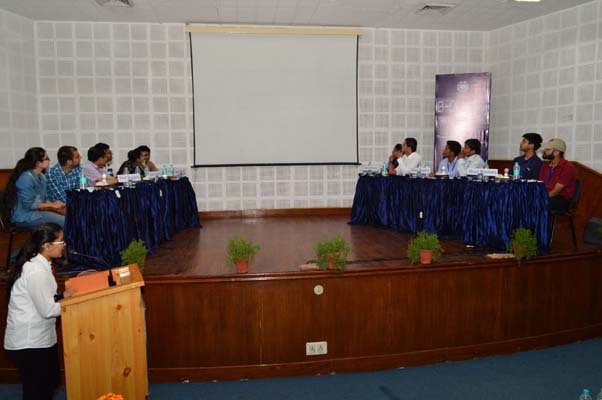 In the final round the teams were given opportunity to prove their mettle in different sub-rounds. 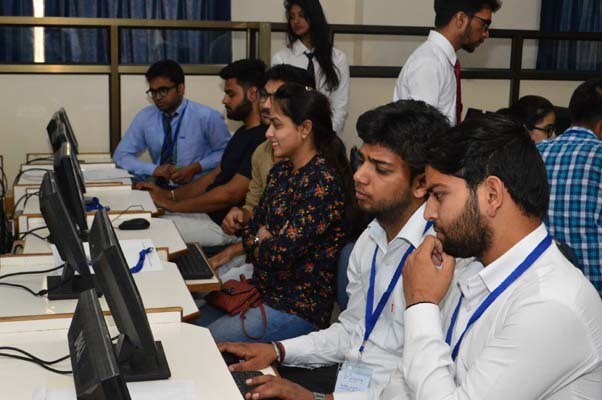 In ‘Media Acumen’ the participants were shown video clippings and print advertisements to identify the Brand/ Company name. ‘Crucigama’ was a crossword round, for which participants were required to arrange the information with respect to the blocks given. In ‘The Matrix’, the participants were given an opportunity to answer the questions of four quadrants of varied categories. All the matrixes had same categories with different questions and a face of corporate personality behind four cells with proportionate allocation of marks for complete matrix and face identification. 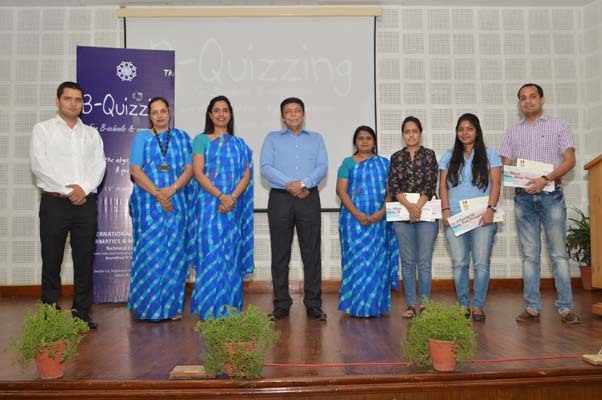 ‘Quizohilic’ was the buzzer round in which a fast response gave enough chance to the teams to score high with the risk of negative marking. 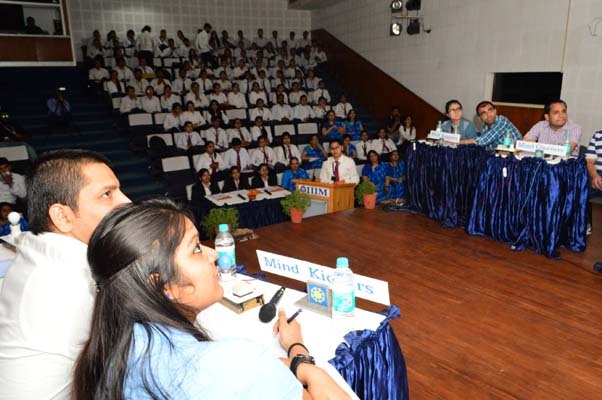 ‘Quickflash’ round needed promptness of the teams, the teams were given seventy-five seconds to respond to the questions. 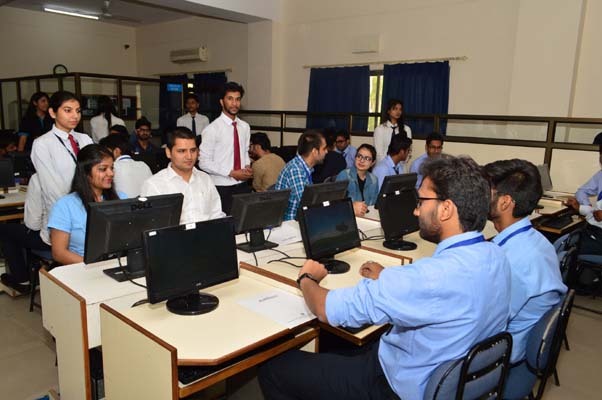 The six teams which could make to the finals were from Taj Hotels, Neo Clinic, Genpact, Mahindra Finance, RBI and St. Xaviers College Jaipur. The competition between the teams was fierce with a lot of excitement. 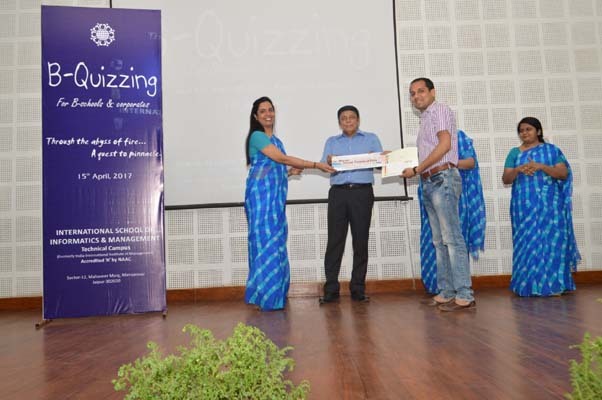 The winners of the Quiz were Shakti Singh Kavia and Ravi Handa from Taj Hotels. The first runners up were from Neo Clinic, the team members were Leena Piplani and Amit Rawat. Second runners up were Monik Sharma and Mohini Chaudhary from Mahindra Finance. The winners and runners up were given cash prizes of Rs.11000, 7000 and 5000 respectively. 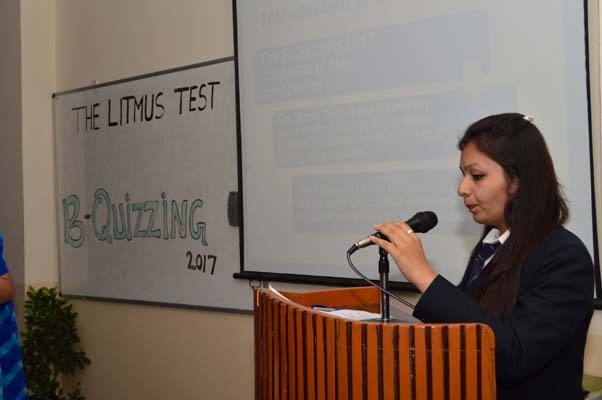 This event was organized with an objective to promote quizzing culture and provide a learning platform to the students to update their knowledge about the emerging trends and concepts in management.